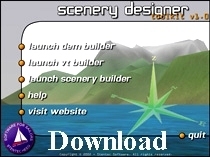 Affordable download version of Scenery Designer Toolkit. 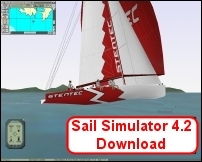 Create realistic sceneries for Sail Simulator 4.2 and Motorboat Simulator. All you need is a scanned navigation chart or a DEM-file (Digital Elevation Models: defines the shape of the terrain). For adding 3D objects in vrml (*.wrl) an object library is included. 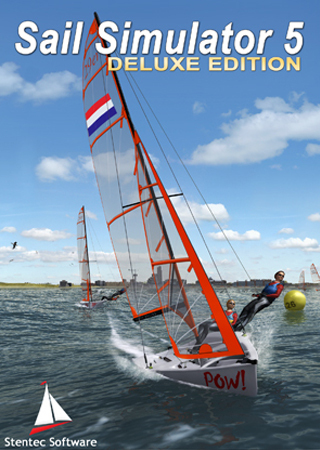 After purchasing you receive download instructions and your license code by email. System Requirements: Windows 95, 98, or XP. 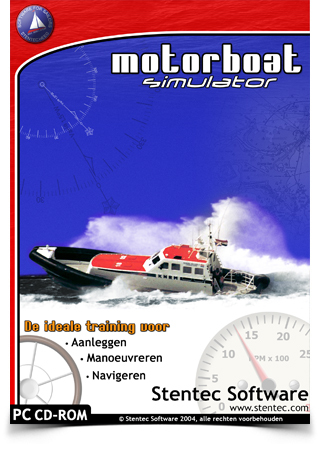 Affordable simulator with sailing course !